hey guys! this is my first AGS game and i completed it a while back, in may, but i totally did not have an AGS forum account or anything like that and i never thought of uploading it until recently. 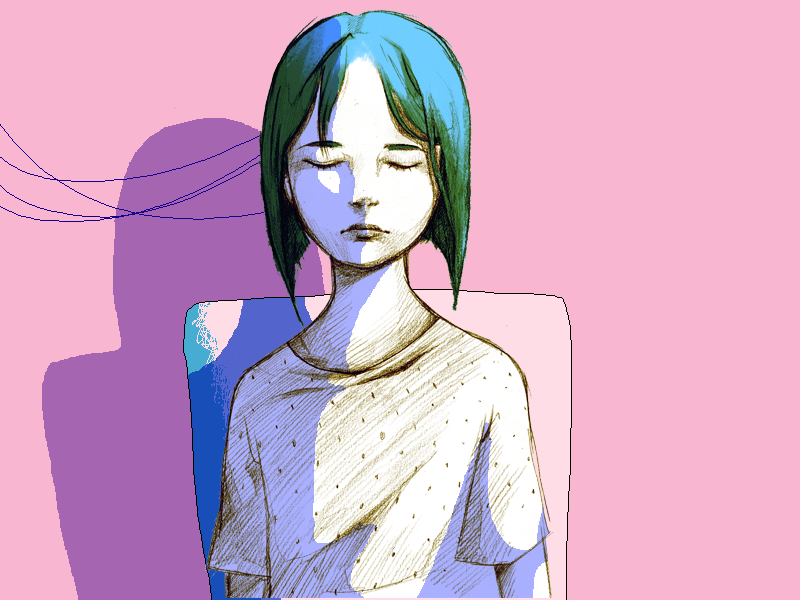 i made it for a school assignment and i was pretty satisfied with the outcome. that being said, it's a pretty short experimental game and it has a deal of problems but some people liked it and i don't really want to touch it again. enjoy! 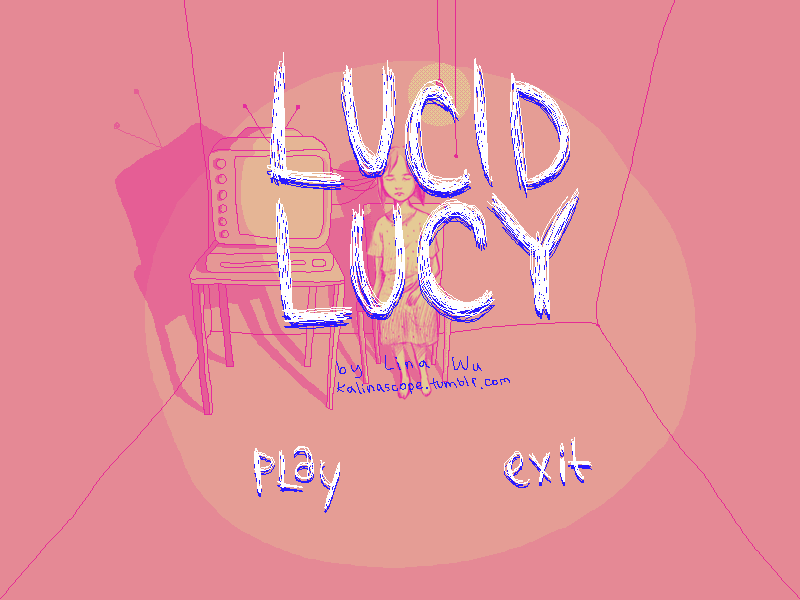 "This ambient game explores the world of Lucy, a mysterious hospital patient that you are now responsible for. 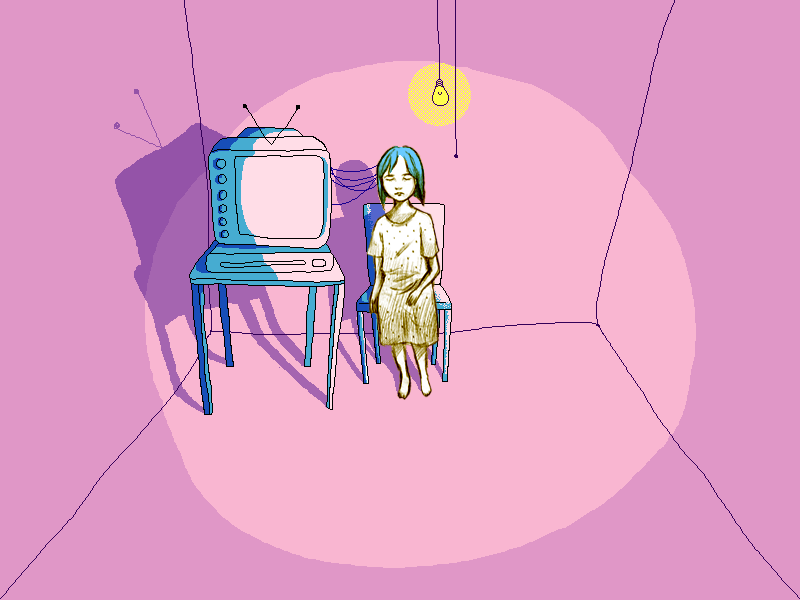 It uses pixel art, photo manipulation and other mixed media to create a surreal, immersive environment."